Hula anyone? 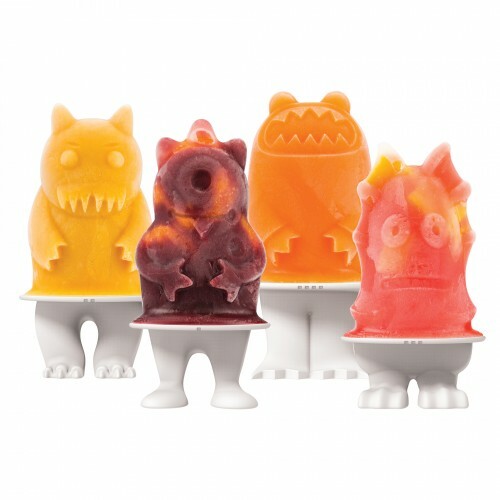 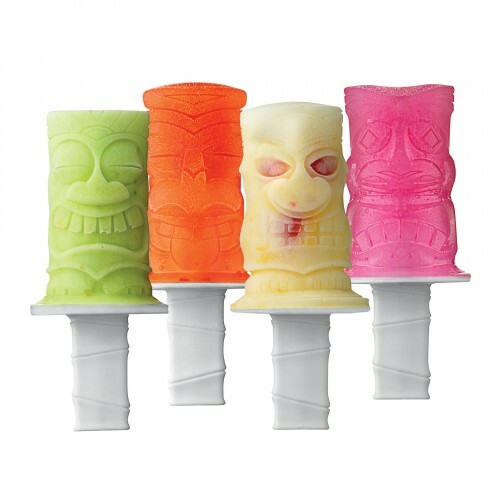 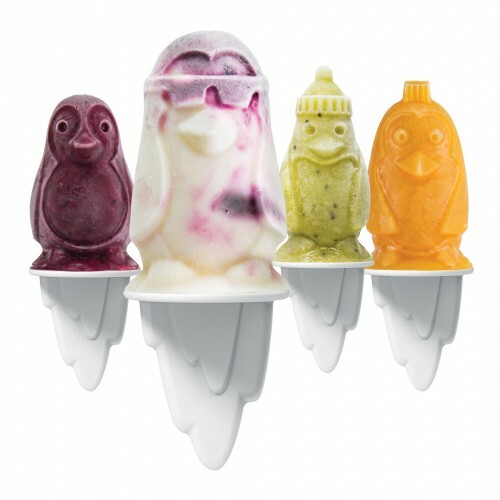 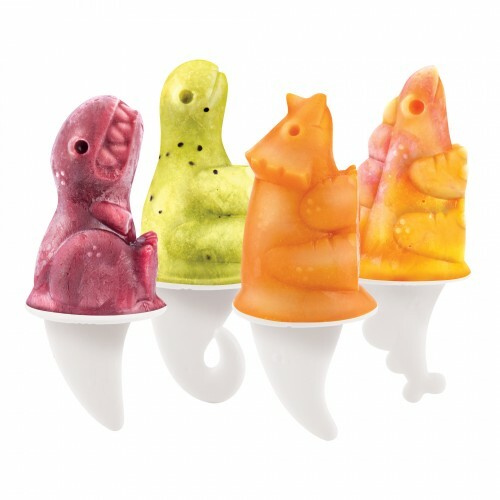 These lively pop molds create delicious frozen treats in fun tiki shapes. 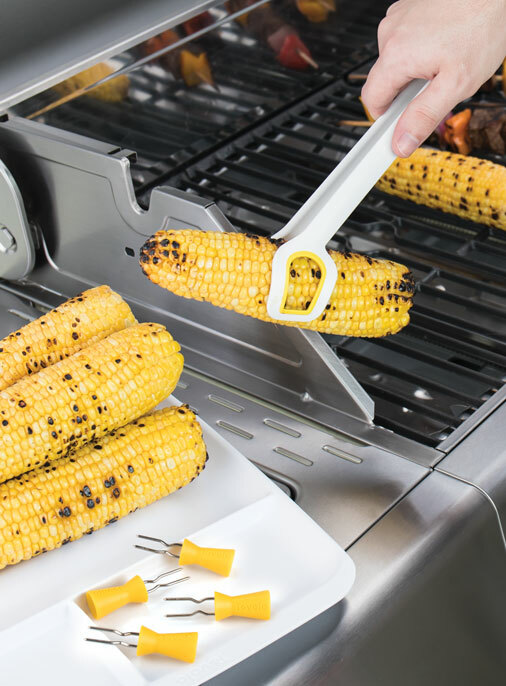 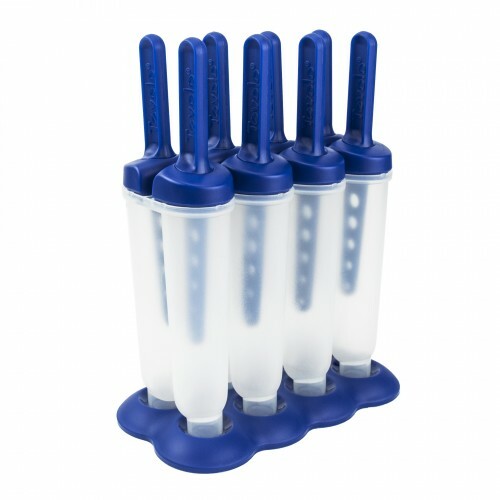 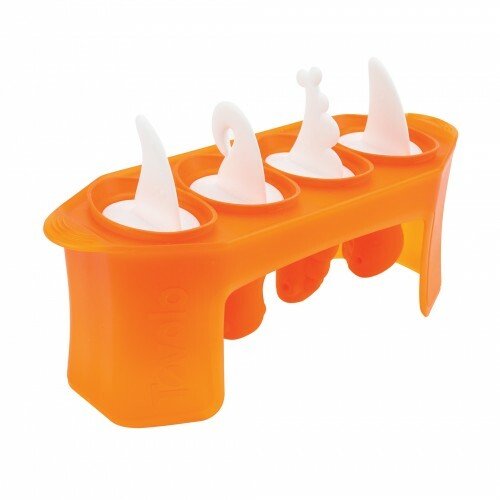 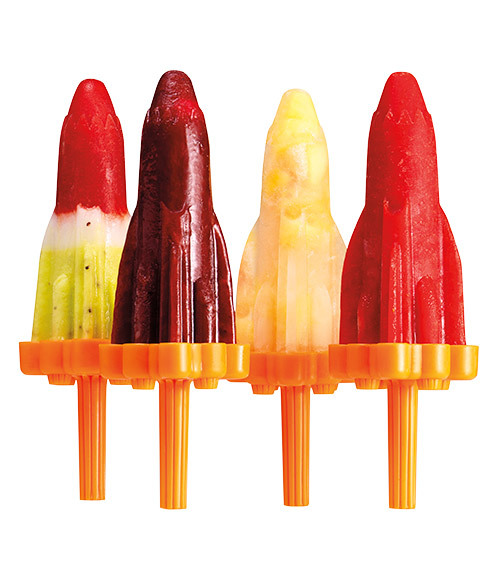 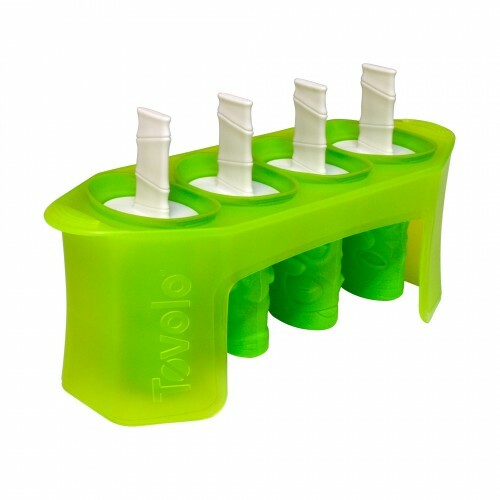 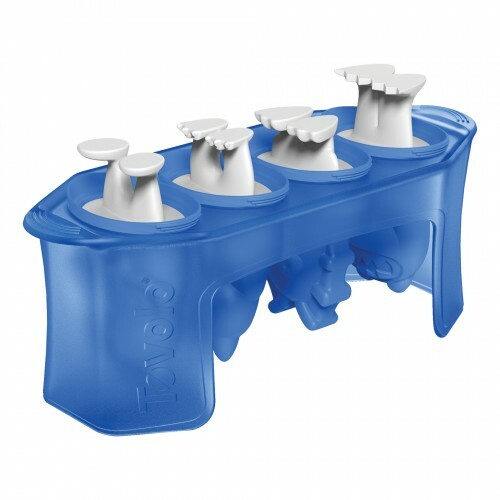 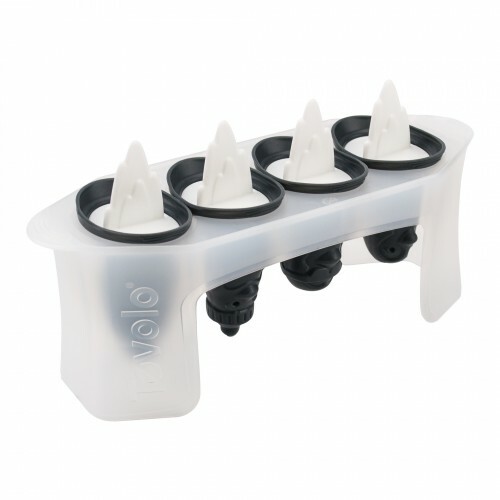 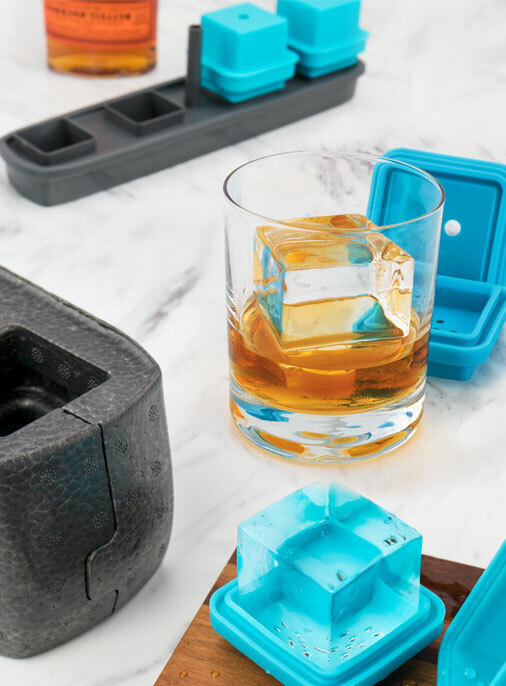 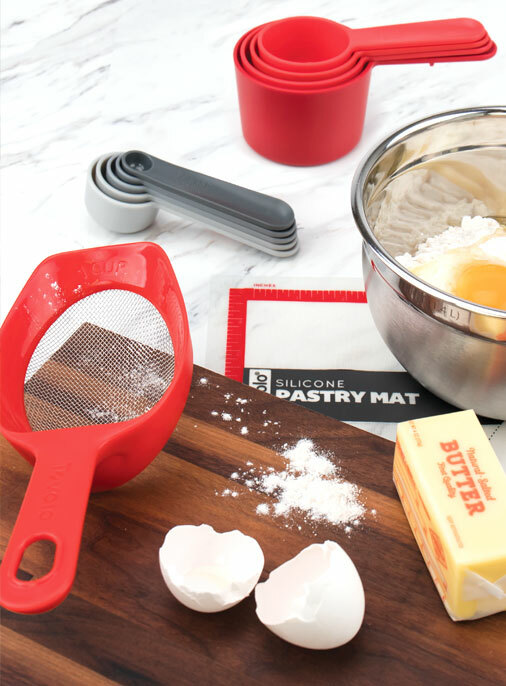 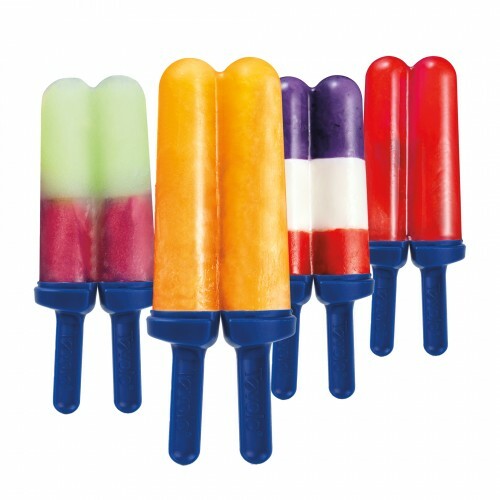 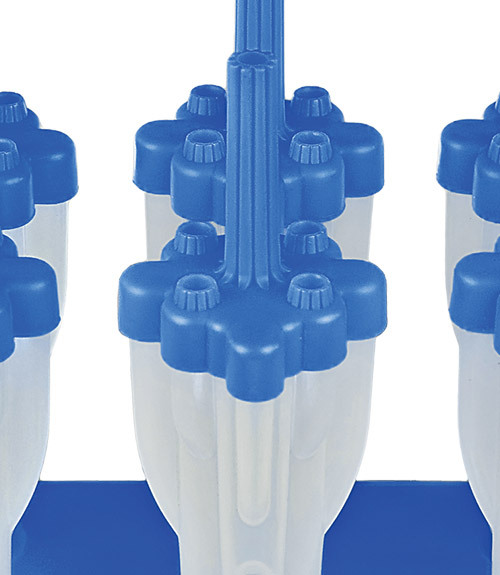 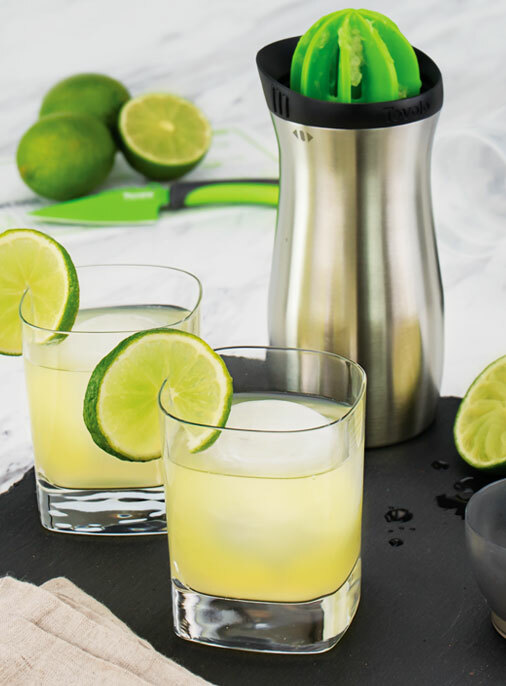 The silicone sleeves create detailed popsicles using your favorite ingredients.